Click here to read this post in Spanish!¡Haga clic aquí para leer este post en español! Earlier this month I went to Morocco to attend the 5th Biology of the Vipers conference. 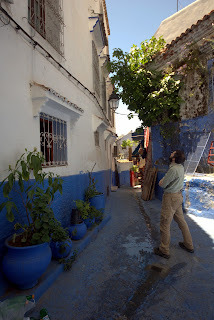 The conference was organized by Fernando Martínez-Freiría and Soumia Fahd and featured a fantastic three-day scientific program in Chefchaouen followed by a six-day field excursion to southern Morocco to look for snakes. I learned a lot and got lots of great feedback on Life is Short but Snakes are Long, but unfortunately I didn't have time to finish writing May's article, which I aim to put up next week. 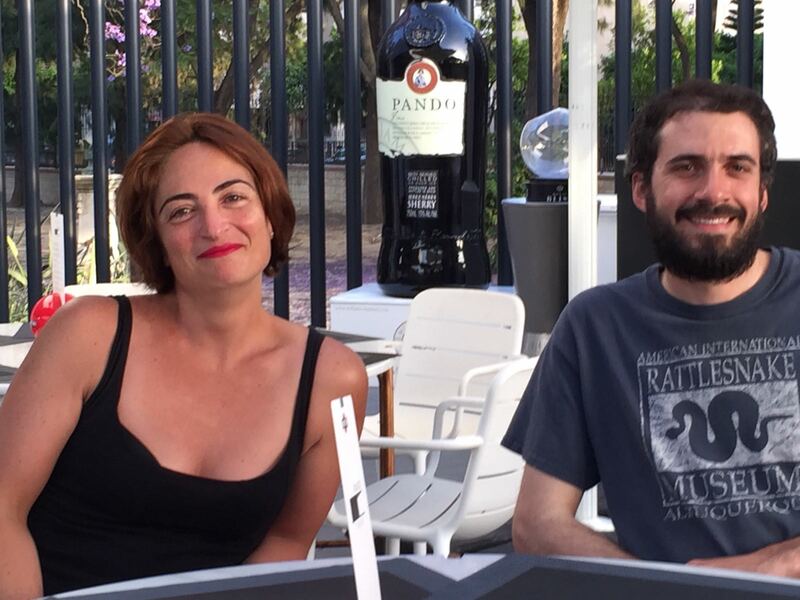 On the way back, I also stopped by Jerez de la Frontera and finally met Alvaro Pemartin and Estefania Carrillo, whose dedicated translations have brought Life is Short but Snakes are Long to Spanish-speaking readers around the world! We also met with an Aisaoua, a member of the traditional brotherhood of snake hunters in Morocco, who collect the snakes that are used by the snake charmers who put on shows. This tradition is at least 800 years old, and possibly as old as 2,000 years, and is an example of a human-reptile interaction with both positive and negative aspects. 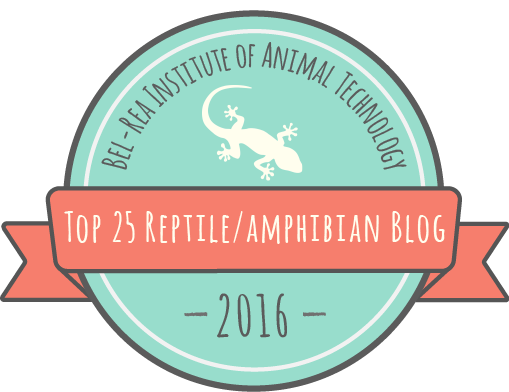 It was really interesting to see their method for finding snakes—they are very effective! More on this in a future article. Bons, J., P. Geniez, A. Montori, V. Roca, and E. Asociación Herpetológica. 1996. Amphibiens et reptiles du Maroc (Sahara Occidental compris) : atlas biogéographique = Anfibios y reptiles de Marruecos (incluido Sáhara Occidental) : atlas biogeográfico = Amphibians & reptiles of Morocco (including Western Sahara) : biogeographical atlas.